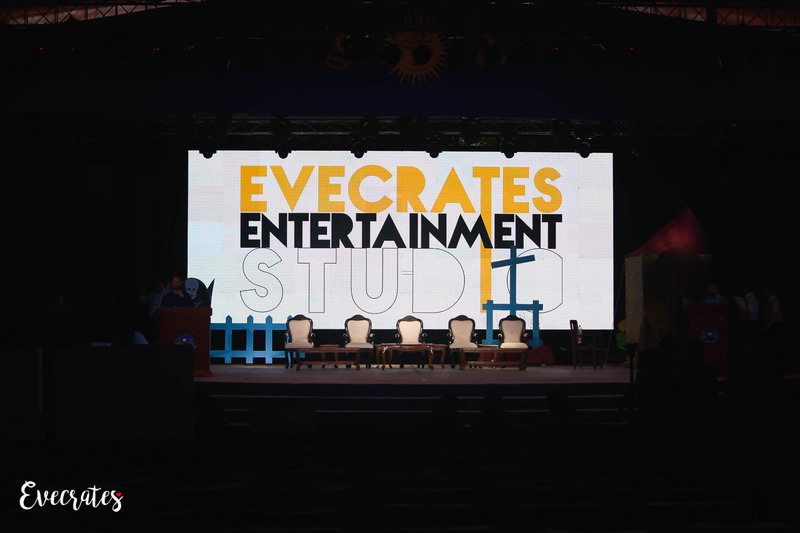 Evecrates is an Event Management Company founded in 2011 with the motto of delivering world-class events with the state-of-the-art technology. The team Evecrates is experienced over 20 years in the industry of Events & Weddings specialized in Set Design, Production, Visuals & Graphics. Evecrates Celebrations the wedding division of Evecrates, founded in 2017 for Weddings & Special Celebrations. PhotoWaleBhaiya.com which is known for Candid Wedding Photography is also a venture of Evecrates, Crafting Memories & Love Stories !! Ride with us and explore what it feels like to live a dream, we offer a one-stop solution for all your events & weddings need. 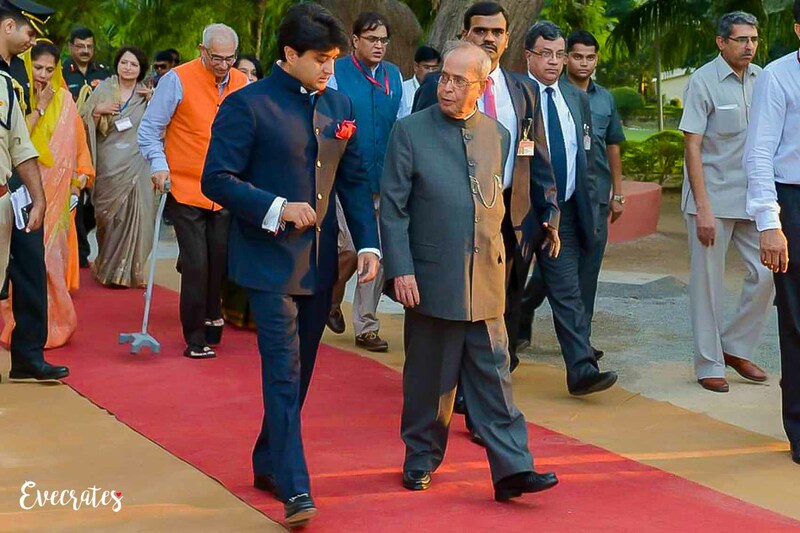 We believe in the extreme execution of creativity in events & work harder in order to complete desired full-fledged affair. Ride with us and explore what its like to live in a dream, we offer a one-stop solution for all your events & weddings need. We understand your concern whether you are establishing a new business or recreating an existing one. Hiring us? It's actually a very easy process. Send us your queries and keep track of conversation history. Keep track of data that have caught your eye & stay on top with an organized checklist.